The patient above had always been unhappy with her sparse eyebrows. The ability to grow thick eyebrows is determined by genetics–some people have more densely packed hair follicles, and other do not. 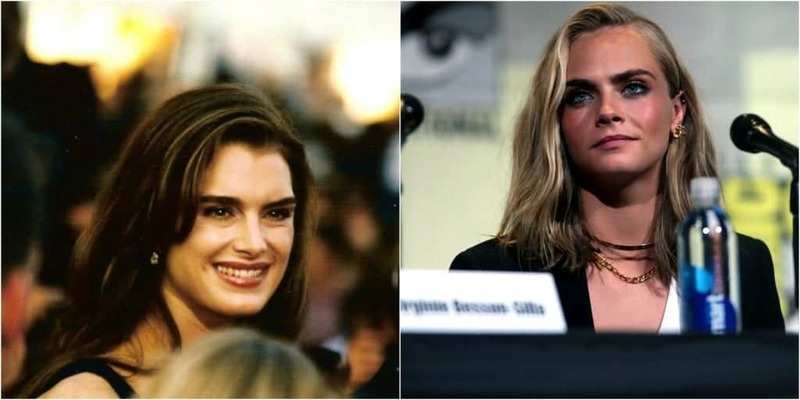 Thick eyebrows, while experiencing an uptick in popularity thanks to Cara Delevingne, have always been in style. The patient particularly admired the prominent, thick brows of 80s icon Brooke Shields. She consulted with Dr. U in Los Angeles about the possibility of an eyebrow transplant. 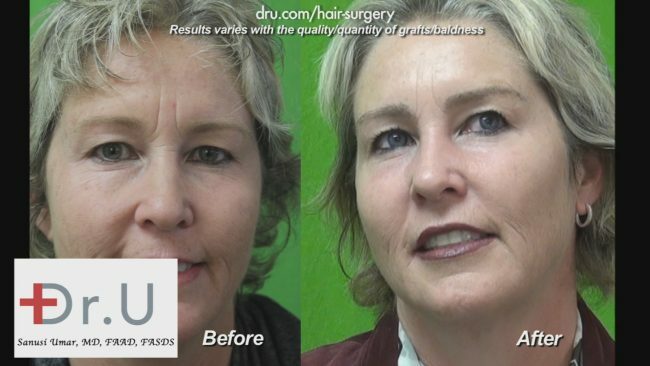 Dr. U decided to harvest 350 grafts in order to give the patient the eyebrows of her dreams. Using his advanced FUE system, Dr. U extracted the grafts from the nape of the patient’s neck. He chose the nape as the donor area because nape hairs are a better match for the eyebrow, since they resemble one another in quality and thickness. The patient provided a photograph of the celebrity eyebrows she wanted, which Dr. U used during the implant process for inspiration and guidance on shape, proportionate length and general hair growth patterns. Just six months after surgery, the patient was extremely pleased to flaunt her Brooke Shields-inspired brows. Click here or visit the link below for more information about getting the eyebrows of your dreams.